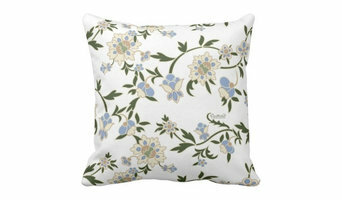 Scandinavian pattern designer for home decor. Designer and illustrator with professional practice since 1998. Norwegian, now based in Japan. Likewise, architecture blogs and architectural magazines provide information on what's new in the Hyōgo home design world. These can be the ideal place to find resources and investigate your interests further before you begin work on your own home. Whether they provide an in-depth look at a new development in the world of design, research on the best Hyōgo, JP vendors and resources for purchasing home furnishings, step-by-step instructions for completing a home improvement project successfully from start to finish, or inspiring images and thoughts on styles and trends in the home, blogs and other media provide endless resources for people interested in home design. Here are some related professionals and vendors to complement the work of media & bloggers: Photographers, Interior Designers & Decorators, Architects.